3. Complete the form for the nominee’s details including the reason why the nominee should win. 6. 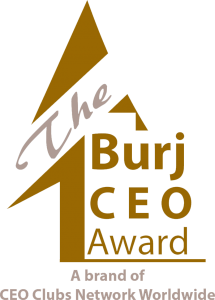 Within 3 working days, the BURJ CEO Awards Team will contact you for confirmation. 7. 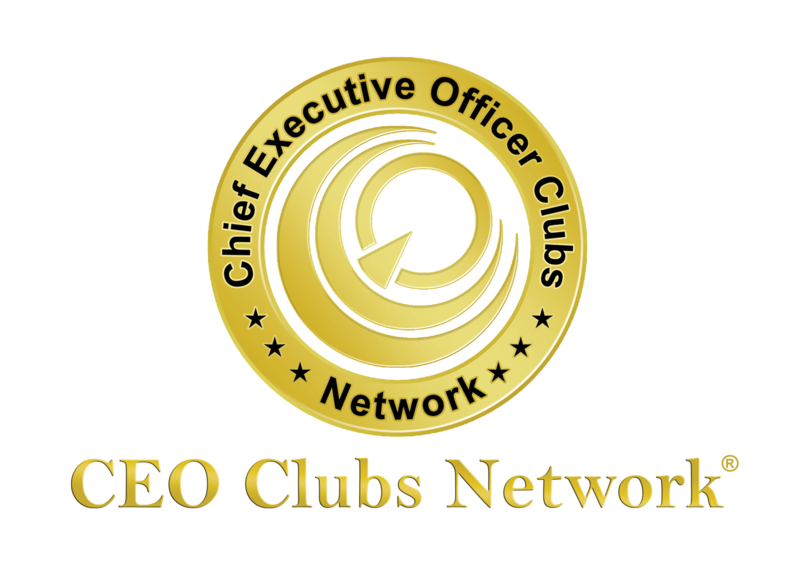 Email info@burjceo.com for any queries.